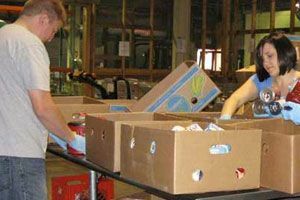 Hours:Tuesday and Friday10:00am to 1:00pmParticipants receive government surplus commodities. 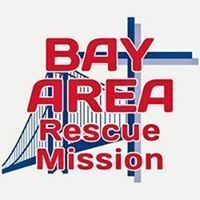 For eligibility requirements, please contact the Food Assistance Program.Requirements: It is necessary to show ID and to declare the monthly household income. For more information, please call. 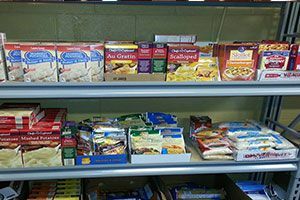 Food Pantry Hours:2nd and 4th Friday of the month12:00pm - 2:00pmClosed on holidaysFor more information, please call. 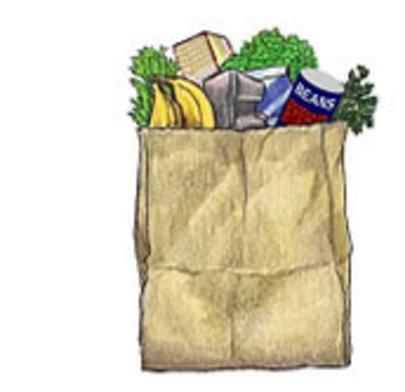 Pantry Hours: 2nd and fourth Friday monthly12:00pm - 2:00pm For more information, please call. 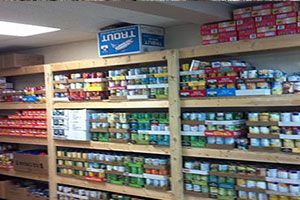 Food pantry hours: Hours:Monday 4:00pm - 5:00pmExcept holidayRequirements:Picture ID and proof of address.